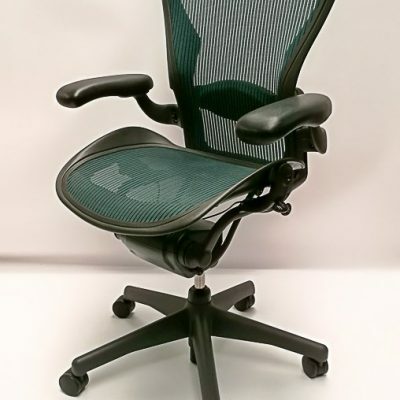 The Herman Miller Aeron Chair is perhaps the most iconic chair of the modern era. Designed by Don Chadwick and Bill Stumpf in 1992. The chair itself plays host to a huge variety of features, so impressive are they, that the chair itself can be found in the Museum of Modern Art’s permanent collection. Ergonomic in its nature the Aeron adds a contemporary aesthetic to any office space. So, which Aeron would suit you best? Size A is best suited to people of up to 5’2 in height. Size B is best suited to people between 5’2 and 6’0 in height. Size C is best suited to those over 6 feet tall. Size B is the most popular option. The “Size/Fit reference” chart below shows you which Aeron chair may be the best fit for you. This reference helps people select A-, B-, or C-size chairs when the three sizes are not available for actual test sitting or you can’t make it to our showroom in Moydrum, Athlone. 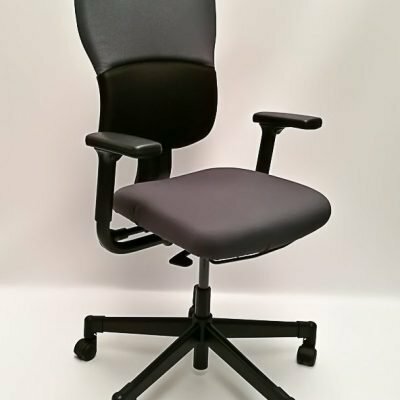 Height and weight are key indicators of suitable chair-size choice. Since the B-size chair is designed to fit a broad range of people, Herman Miller recommends it for users who fall in the A/B or B/C category. 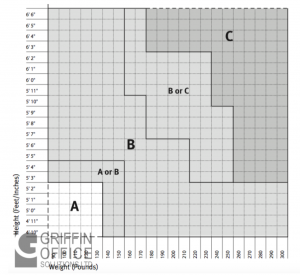 This chart applies to Classic Aeron chairs with the extended-height-range pneumatic height- adjustment cylinder. 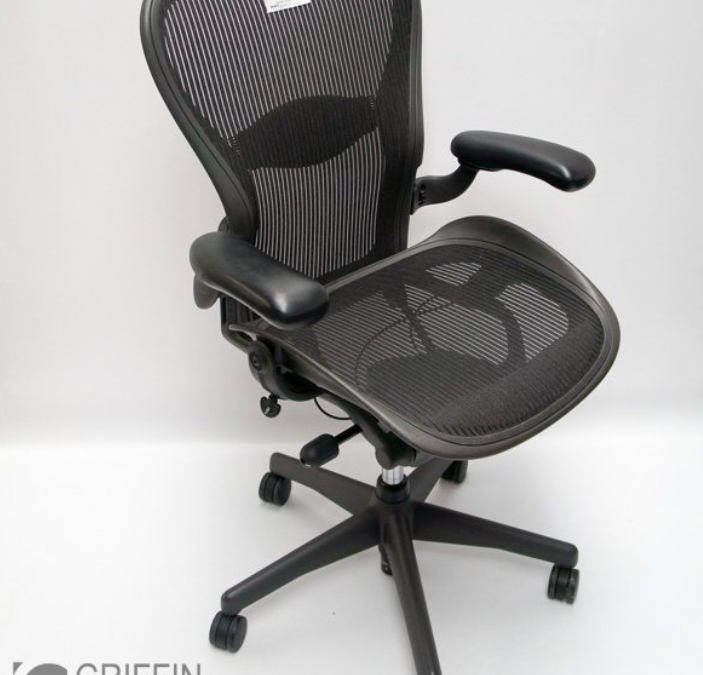 We currently have a range of size B and C chairs in stock.